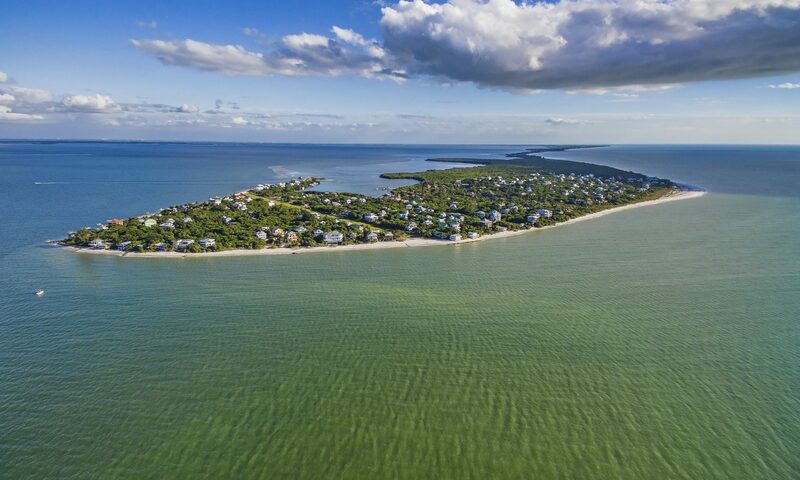 As a homeowner on North Captiva Island, licensed real estate broker in the state of Florida and frequent traveler to southwest Florida, I bring a wealth of information to guests. I know your vacation is a time you treasure. 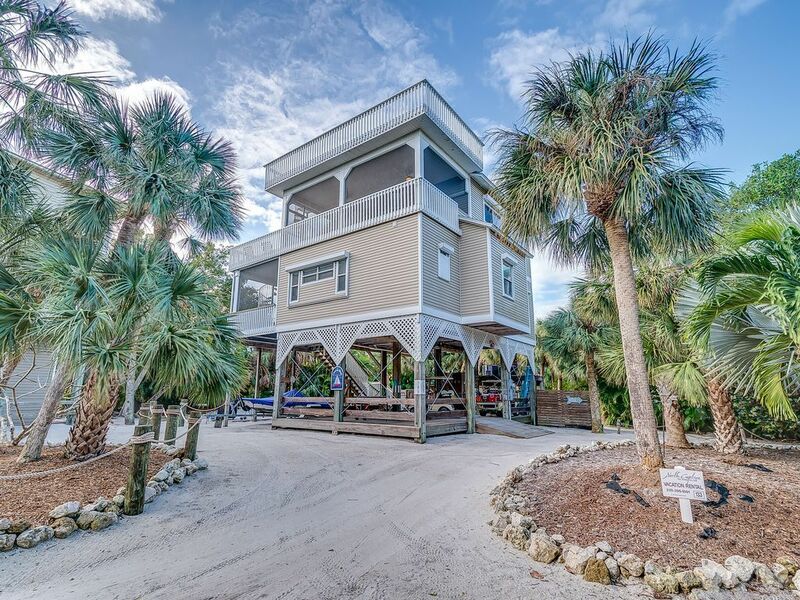 My goal is to listen to your needs, match you with the perfect beach home and guide you through the travel maze. I do this from my thorough knowledge of each property and experiences I have had doing just what you will be doing…..traveling! Whether you want to go low budget or all out, I have the answers to accommodate your needs. You can think of me as your travel coach. I feel fortunate to have great working relationships with homeowners, management companies and guests. 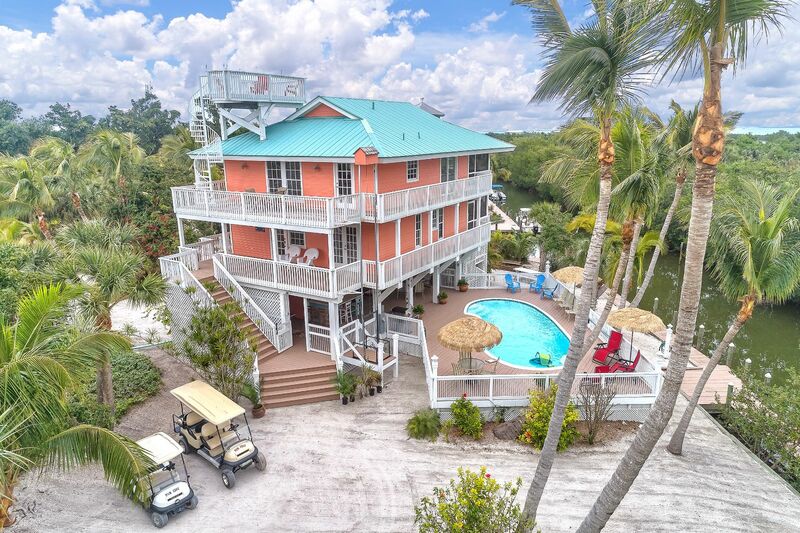 I look forward to helping you make wonderful vacation memories.